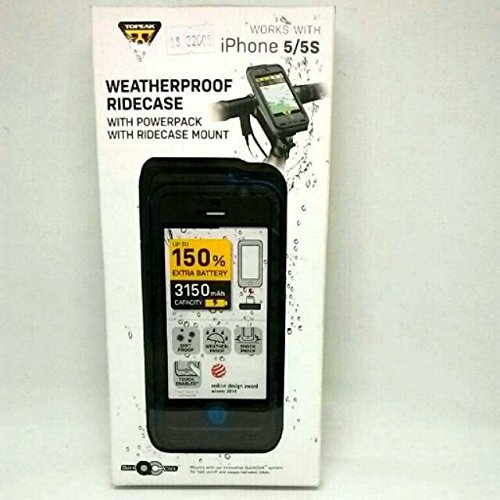 Topeak RideCase Iphone 5 Waterproof + Battery + Holder TT9839B blue blue by TOPEAK at Got Busted Mobile. MPN: TT9839B. Hurry! Limited time offer. Offer valid only while supplies last.